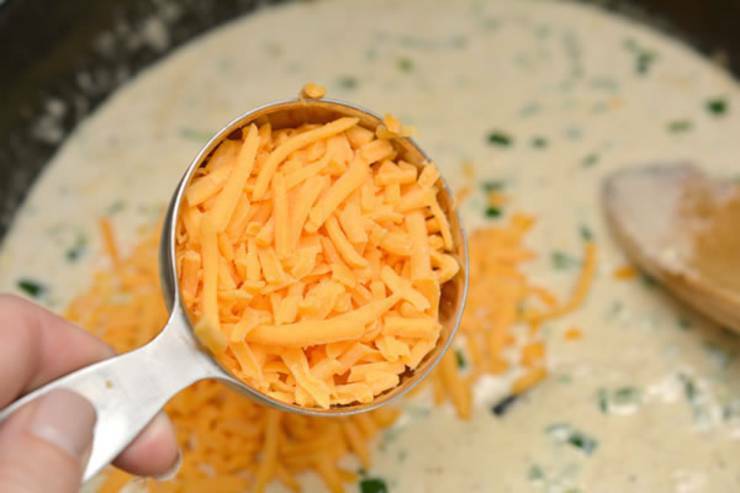 Get ready for the BEST keto jalapeno popper chicken dip! 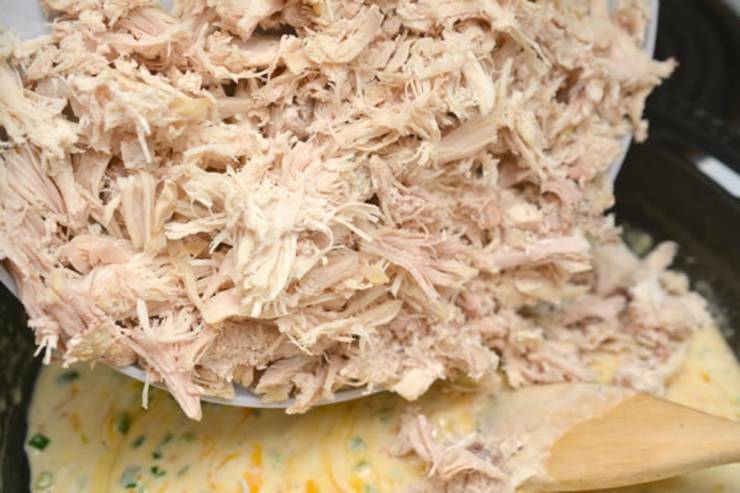 This tasty low carb jalapeno popper shredded chicken dip is sure to be a crowd pleaser. 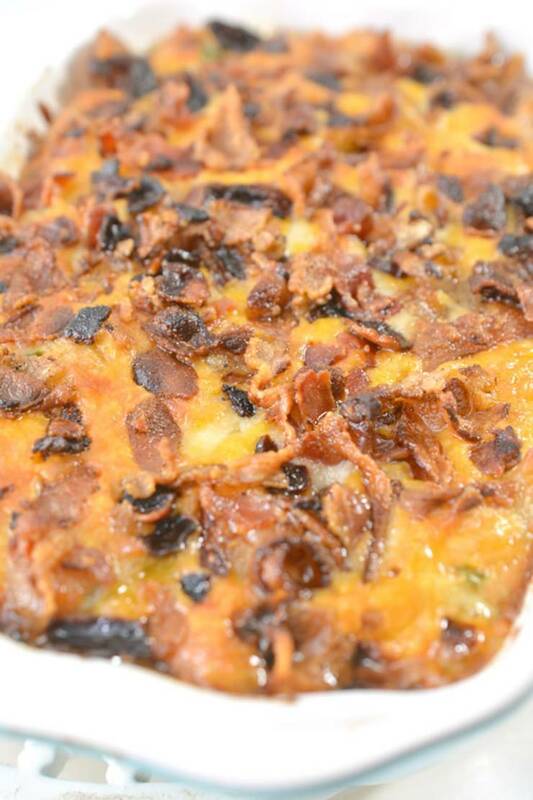 It makes a great snack on a ketogenic diet, appetizer and / or is a wonderful party dip. Great for game days, Holiday parties (Christmas, Thanksgiving, Easter) or any type of gathering. 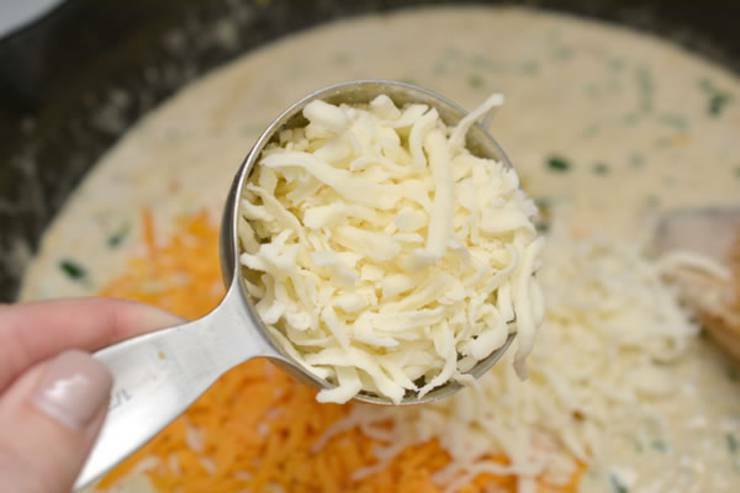 A perfect keto dip for veggies, keto cheese crackers, Parmesan crisps or any keto friendly snack you love. 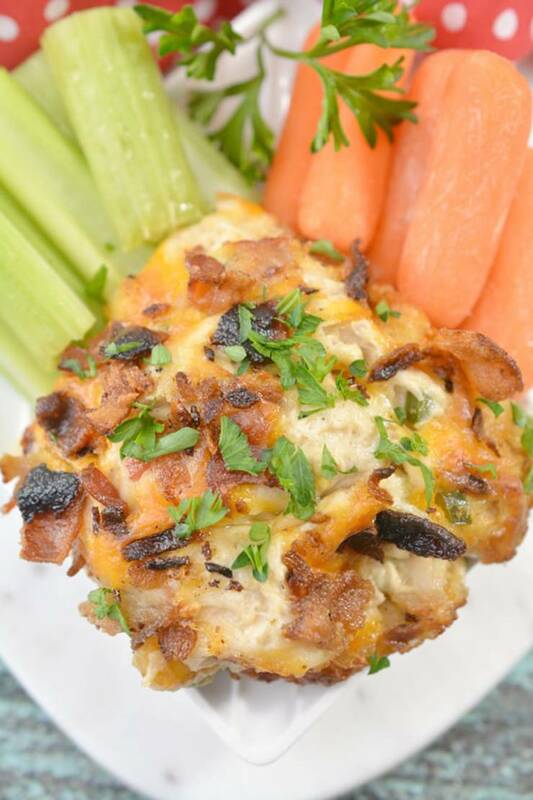 You won’t want to pass up this keto jalapeno popper chicken dip with cream cheese and bacon. 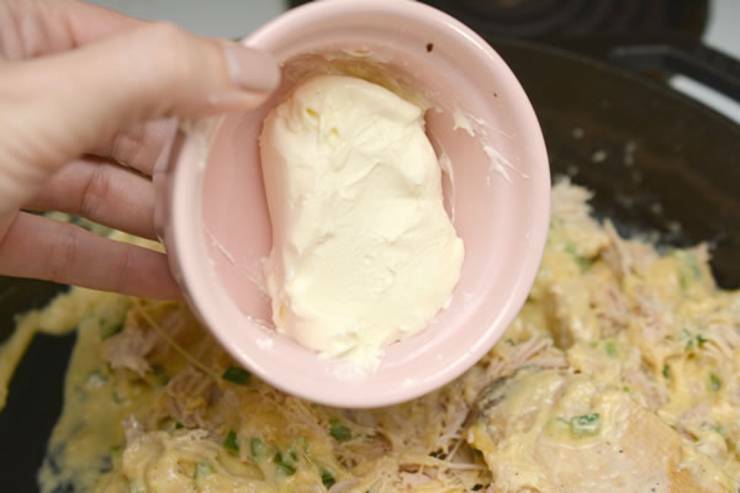 Super easy keto recipe that anyone can make. 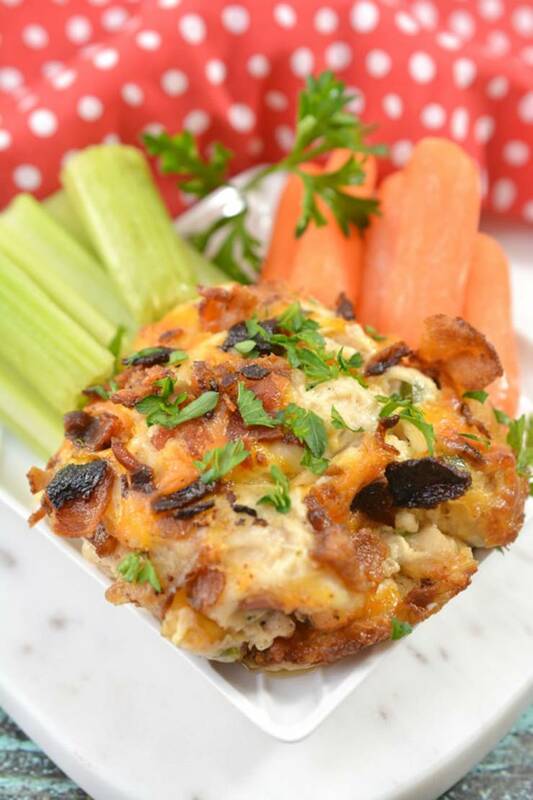 Are you ready for this low carb dip? 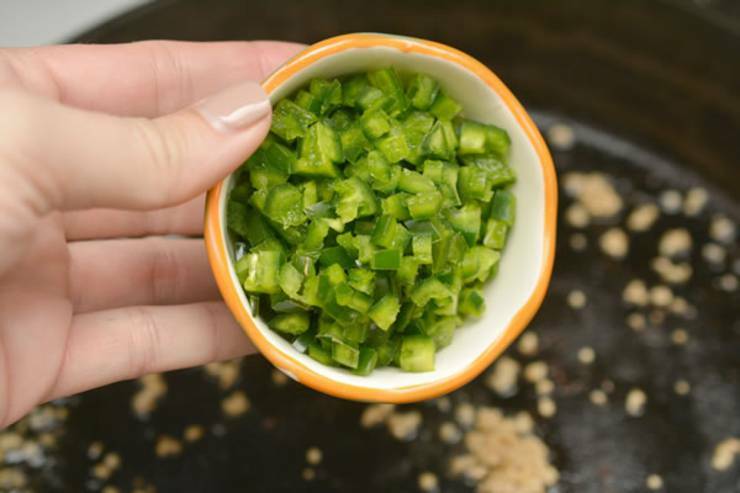 How easy and quick is this keto jalapeno popper chicken dip? 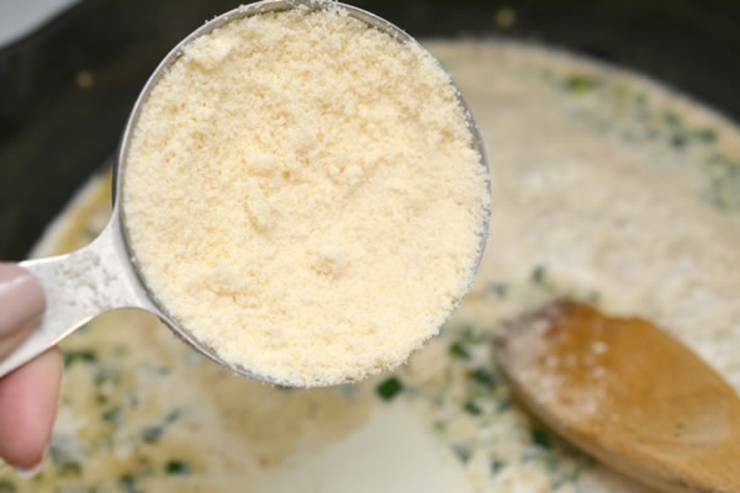 So easy and simple and not to mention delicious. I like it best hot or warm but you can also eat it cold to – it’s all preference. 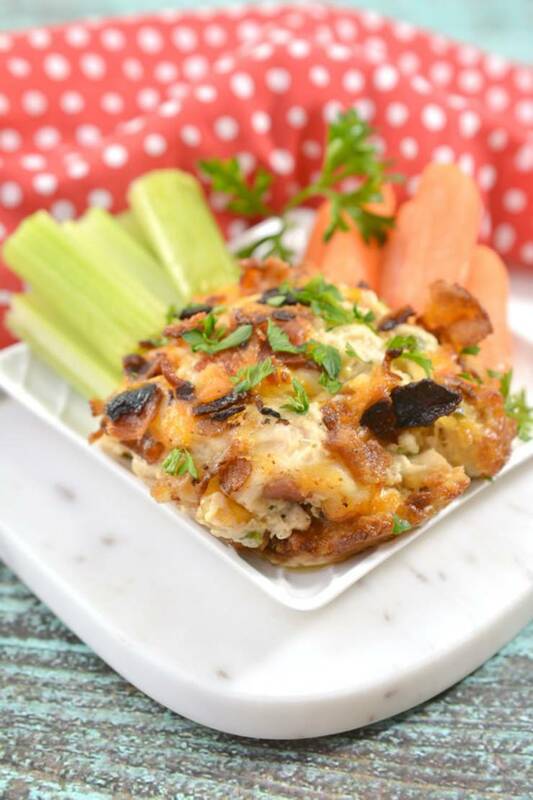 You could eat or serve it as a keto jalapeno popper chicken casserole but it’s best dipped with your favorite keto snacks. 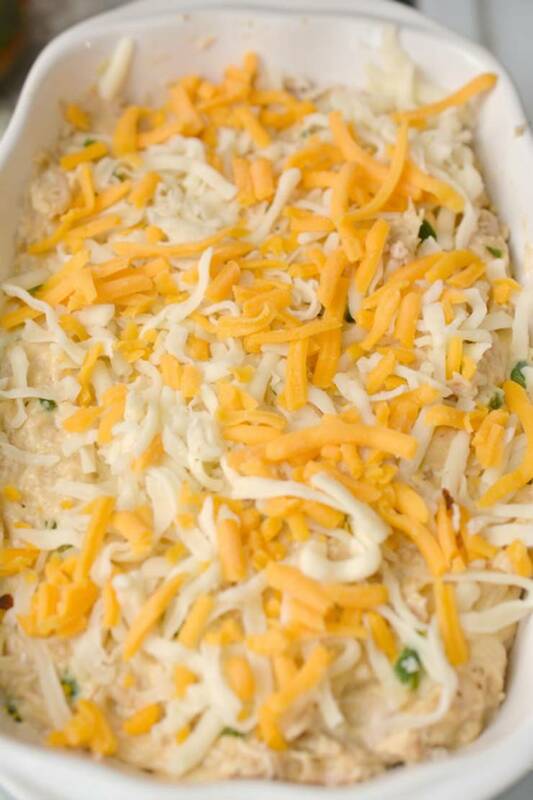 You bake this yummy keto friendly dip in the oven so it’s not a crock pot or slow cooker recipe but those do exist. 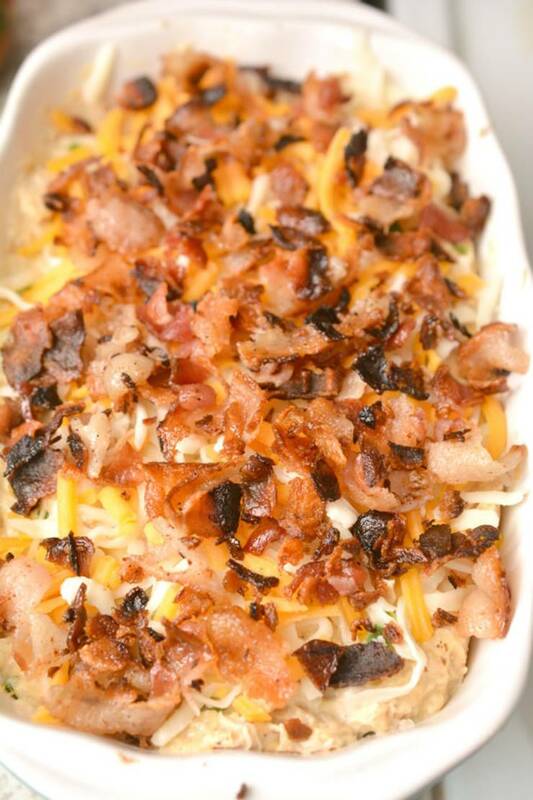 Try serving this for a Sunday football game, tailgate party, Christmas party, Thanksgiving party, Easter party, Holiday appetizer or any kind of party and the guest will not only be coming back for more they will want the recipe. 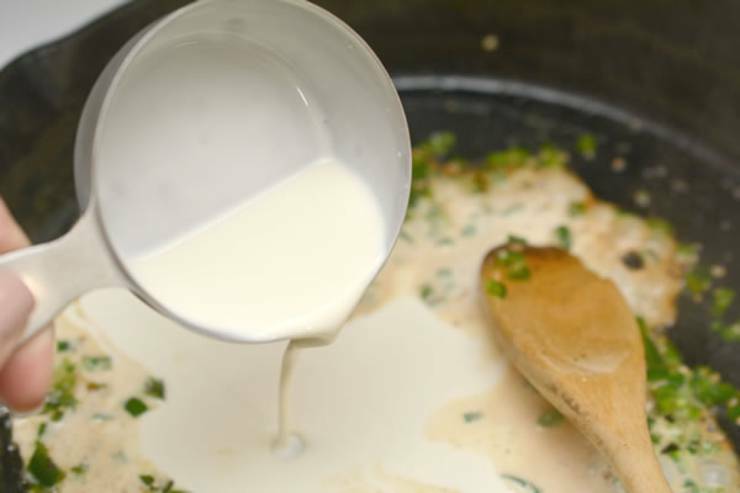 I hope you enjoyed this recipe and get a chance to make it either for yourself, family, friends or a crowd (take it to the office). If you need or want more keto recipe ideas you can check out Pinterest. I hope you are enjoying your ketogenic diet / ketogenic lifestyle as much as I am. Until next time have a great day!